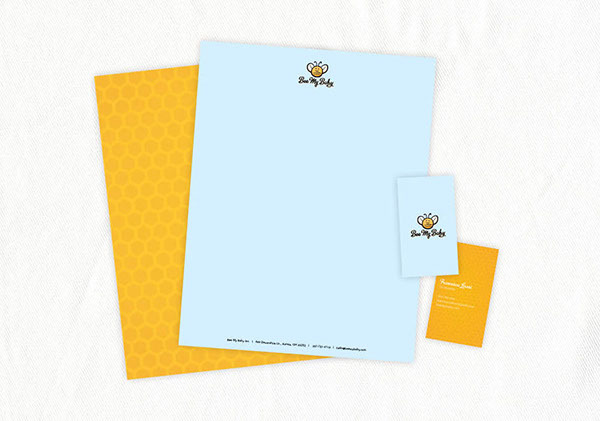 Bee My Baby was created with the goal of relieving the stress of on-the-go travel with your little ones. Based in Cleveland, Bee My Baby provides an array of children’s essential products through strategically located and easily accessible vending machines. 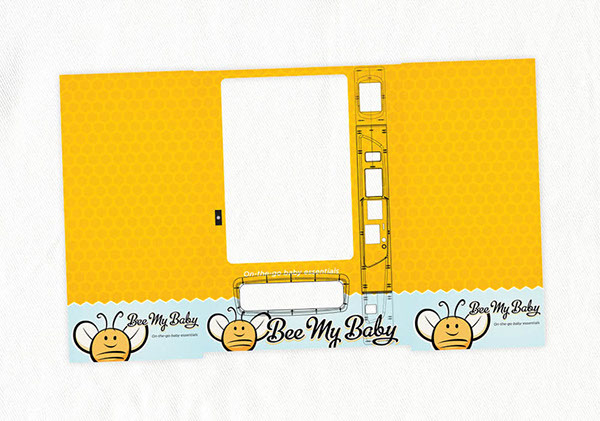 Bee My Baby was created with the goal of relieving the stress of on-the-go travel with your little ones. 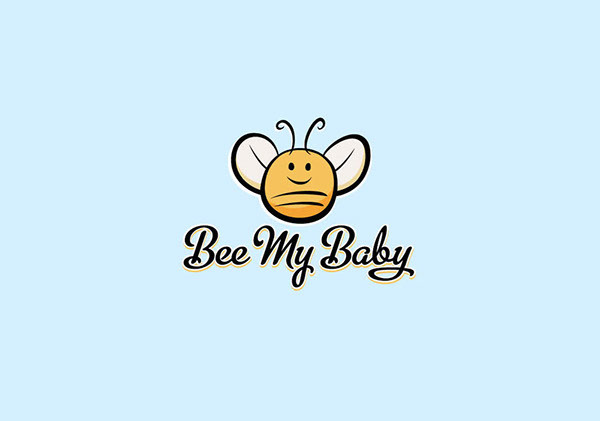 Based in Cleveland, Bee My Baby provides an array of children’s essential products through strategically located and easily accessible vending machines.